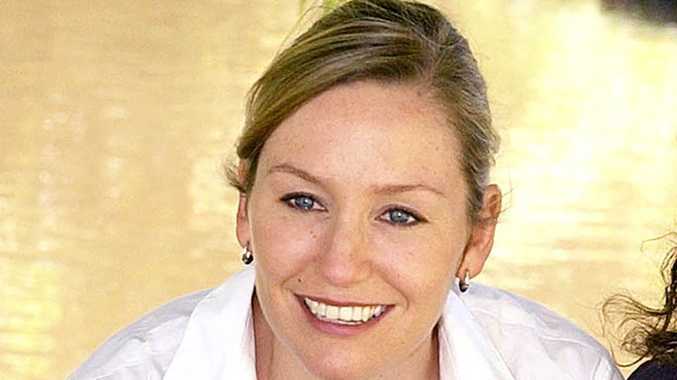 Greens Senator Larissa Waters welcomed the change, saying it would prevent a Coalition Government from handing over environmental approval powers to state jurisdictions. CHANGES made to the Federal Government's bill to include water as a trigger for environmental assessment for large coal mines and coal seam gas projects were passed on Thursday. The amendments will see a stricter approach to the assessments, with the parliament acknowledging the "ongoing failure of state planning laws" on environmental issues. Backed by independent Tony Windsor, the amendments had support from the government and the Greens, but the Opposition voted against the change. 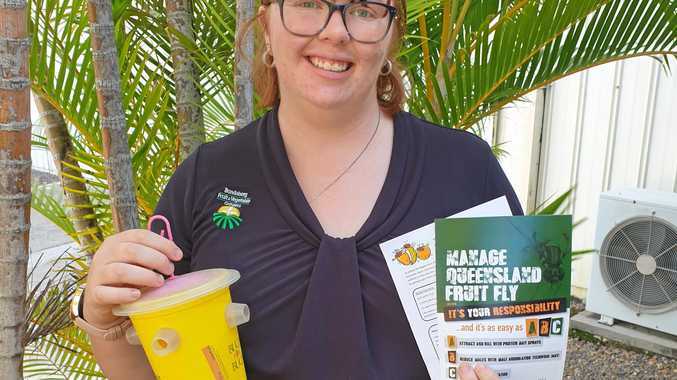 While the amendment makes few significant changes to the original amendment proposed by Environment Minister Tony Burke, it also notes the deep concerns of communities about the effects of such resource projects.